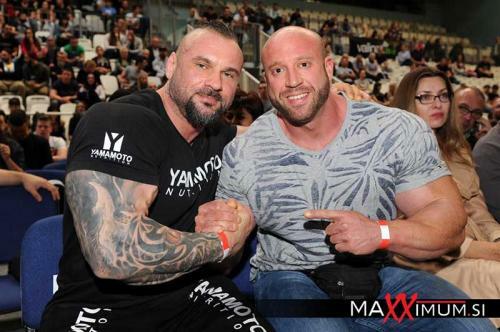 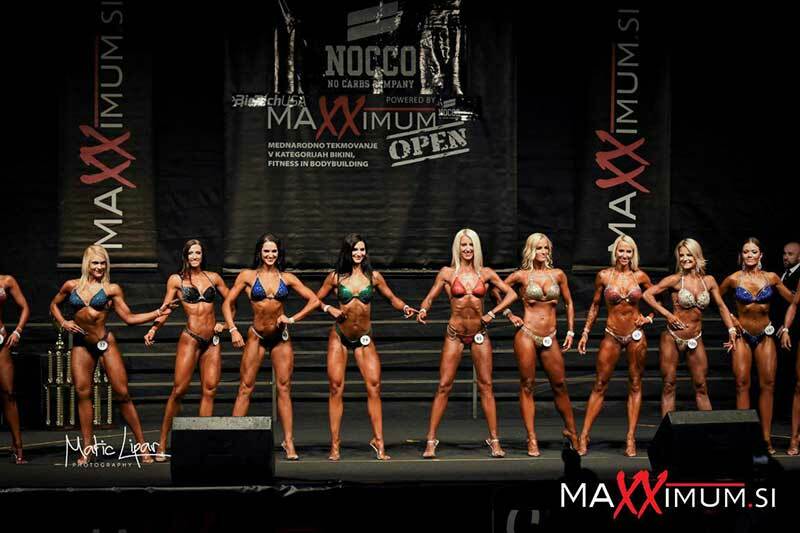 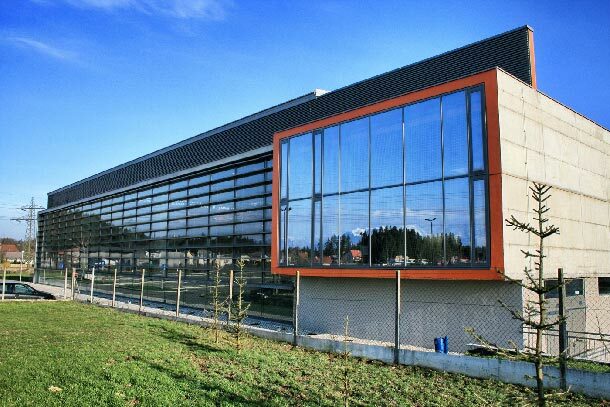 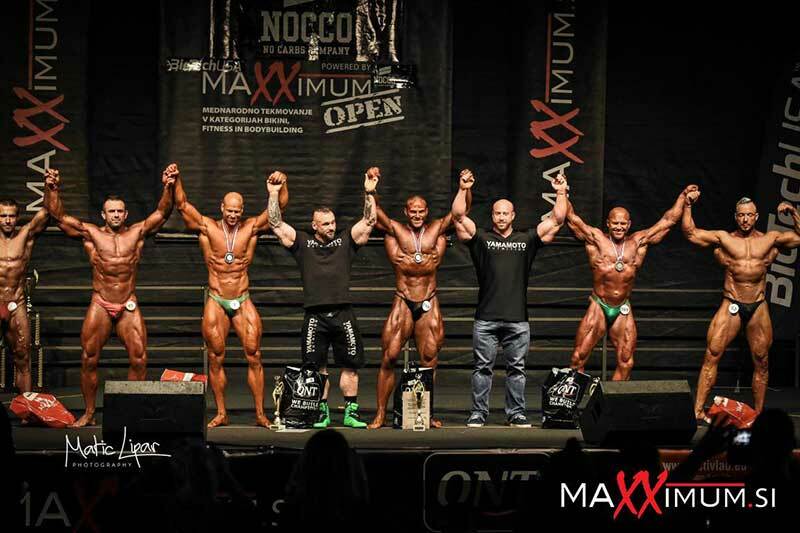 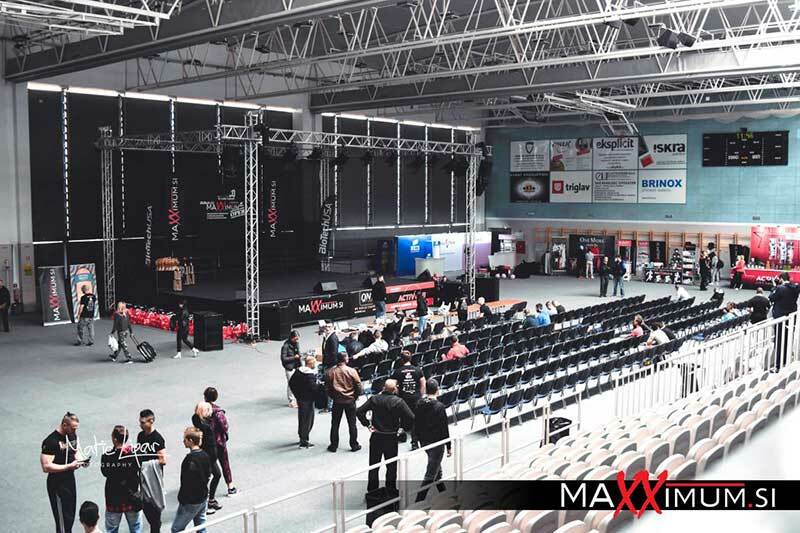 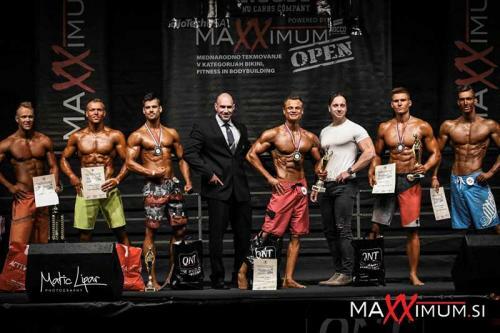 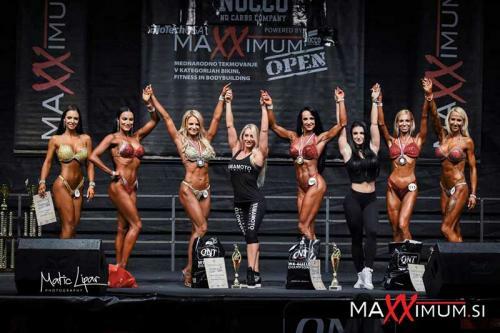 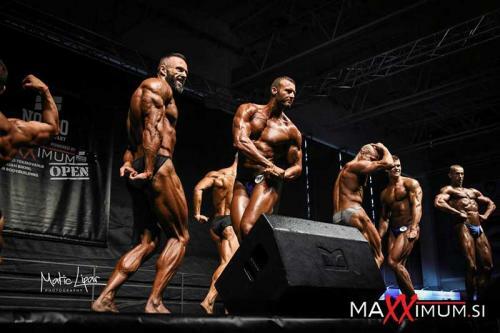 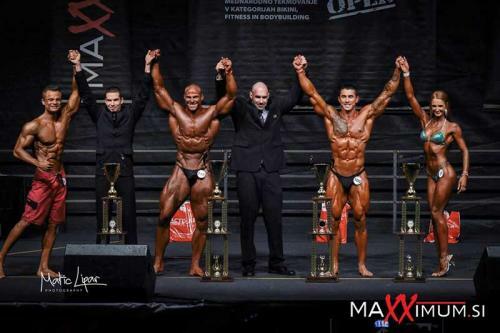 Maxximum Open, which has first been organized in 2012, has become an international competition the aim of which is to invite competitors and special guests in order to influence the development of bodybuilding and fitness in Slovenia and it's surrounding. 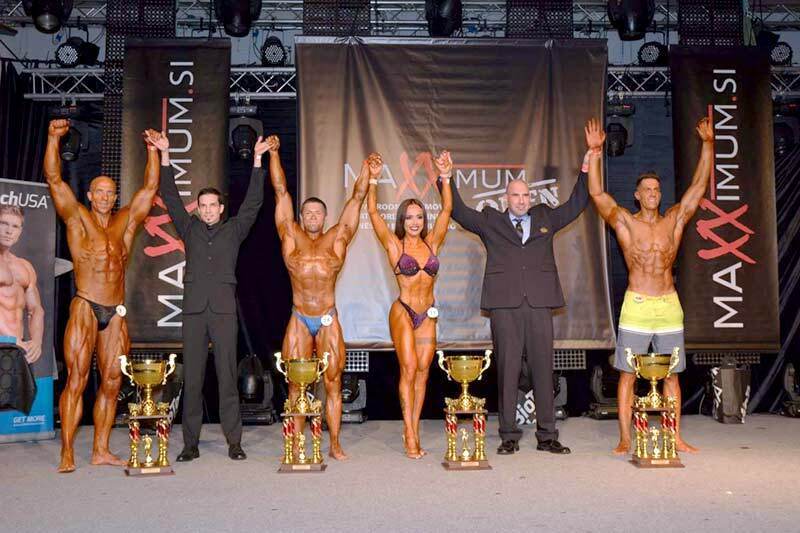 Host of the International Maxximum Open competition, under the bodybuilding federation of Slovenia, is mr. Gašper Grom, President of Slovenian Bodybuilding Federation. 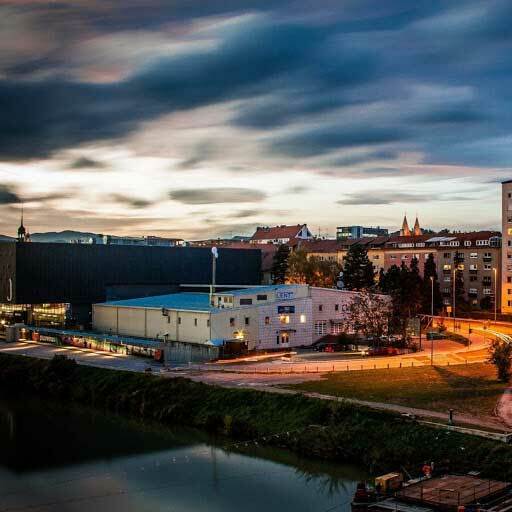 Under the supervision of Bodybuilding federation of Slovenia, 7th Maxximum Open – International competition, is going to happen on 25th November 2018 in the city of Maribor in Slovenia. More info coming soon. 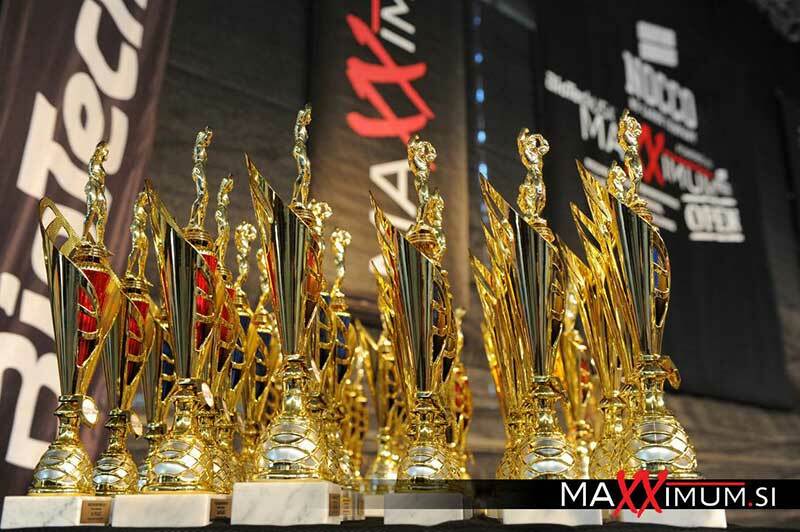 Under the supervision of Bodybuilding federation of Slovenia, 6th Maxximum Open – International competition, is going to happen on 14th October 2017 in the city of Medvode in Slovenia. More info coming soon.